IN THE GROOVE: In concert at Behind The Screen; Inset, album cover. Reggae icon Richie Spice was destined to put out an all-acoustic album; musically, the man’s soulfulness echoes at all the right moments. As such, his new CD, the aptly titled Soothing Sounds, is a bonafide collector’s item. The internet streets are abuzz that singer Romain Virgo has been making sweet melodies with no less than a ‘supergirl’ – fly songstress Denyque. 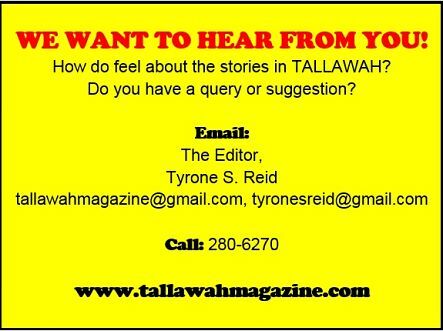 “They’ve liked each other from long time,” a reliable source tells TALLAWAH, “but they hardly get to spend any time together because they are so busy pushing their individual careers.” (For what it’s worth, I feel they make a lovely pair.) 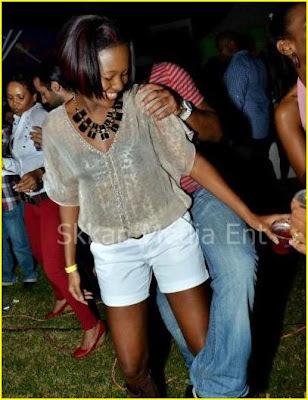 Virgo raised eyebrows last week when he tweeted, “When will we settle down. It’s just make up then break up every time I come around.” Hmmm. Meantime, the singer (pictured above with fans in Europe) is back on the road with his band, and so far they’ve played venues in Barcelona and Madrid, Spain, and in Italy. 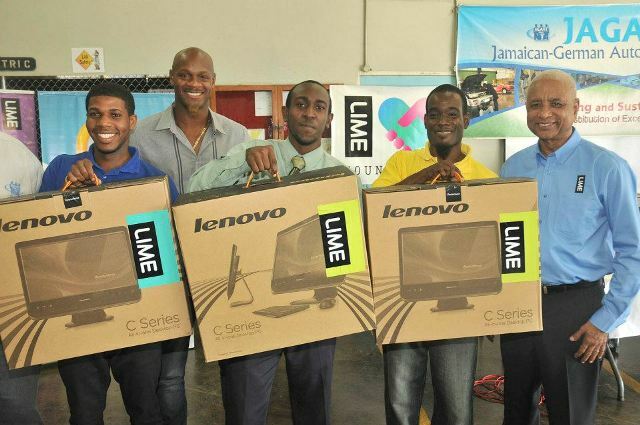 On the comeback trail: Former Reggae Boyz coach Carl Brown (yes, he's back) has, according to reports, returned to his old stomping grounds of Boys’ Town. Many say they are looking forward to what the old-timer has planned for the new class. 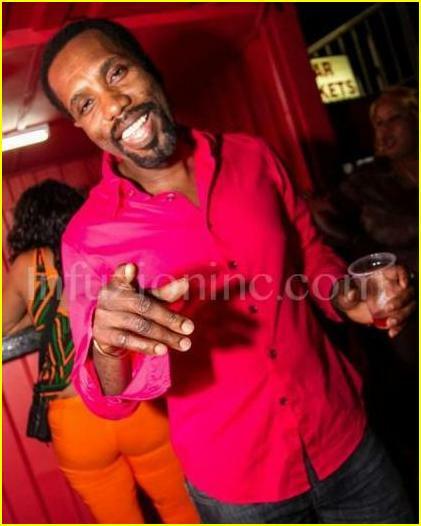 UPDATE: The thanksgiving service for the life of the late entertainer Captain Barkey, 50, will be held on Friday, Nov. 9 at the Portmore Missionary Church in Bayside, Portmore. His body will then be laid to rest at Up Park Camp. PREMIERE LEAGUE: Audiard, Cotillard and actor Matthias Schoenaerts attend the premiere of Rust and Bone during the 56th London Film Fest. Rust and Bone was the big winner at the recent British Film Institute Awards in London, meaning Marion Cotillard has a good shot at garnering a second nod for a Best Actress Oscar. As we head into the thick of awards season, every little accolade matters in the race for Oscar contention, which is why prognosticators are singling out Rust and Bone as a movie to keep your eye on. The film, directed by French filmmaker Jacques Audiard stars Marion Cotillard (La Vie En Rose) as a woman who suffers a tragic accident and rebuilds her life and soul with the help of a street-fighting single father. Beating out 12 other heavily lauded pictures, it copped the British Film Institute's top prize at the BFI Film Fest in London on Oct. 21. Also garnering early buzz, Benh Zeitlin's Beasts of the Southern Wild was the other notable winner at BFI, walking away with the Sutherland Award for best first feature. Other films to keep your eye on: Ben Affleck’s widely lauded Argo, the romantic drama The Sessions (starring John Hawkes and Helen Hunt), the forthcoming Hitchcock (with Anthony Hopkins and Helen Mirren) and the hotly anticipated musical extravaganza, Les Miserables (due in December), featuring performances by Hugh Jackman, Russell Crowe, Eddie Redmayne and Anne Hathaway. Independent Spirit (Nov. 27); Critic’s Choice (Dec. 11); Screen Actors’ Guild (Dec. 12); Golden Globes (Dec. 13); and the Academy Awards (Jan. 10). Who will land the male lead in the keenly anticipated God’s Way 2? Speaking of talent, playwright-director David Tulloch told me last week that he has found a replacement for actress Denise Hunt, who had to drop out of the upcoming revival of Wine & Roses due to scheduling conflicts. Racquel McLean, who previously appeared in Tulloch’s Confessions, joins the star-studded cast that also includes Rodney Campbell, Rosie Murray, Keisha Patterson and Carl Davis. But another issue has come to the fore: finding a suitable venue to host the production, as the previously booked Theatre Place is presently in hot water over “noise pollution” allegations. Sidebar: We simply can’t afford to be losing our theatre spaces, especially at this crucial time in our history. Special shout-out to Abigail Grant, who gives a star-bright, comically rich turn in Scandal. Could she eventually join Suzette Barrett as a serious contender for the supporting-actress Thespy? It would come as no surprise. Just goes to show that my instincts about the fast-rising performer were on-point all along. If only she had access to more challenging and cerebral material. I suggest that Harris or Tulloch or even Basil Dawkins give her run in a future dramatic production, then we’d really get a sense of where her true gifts lie. 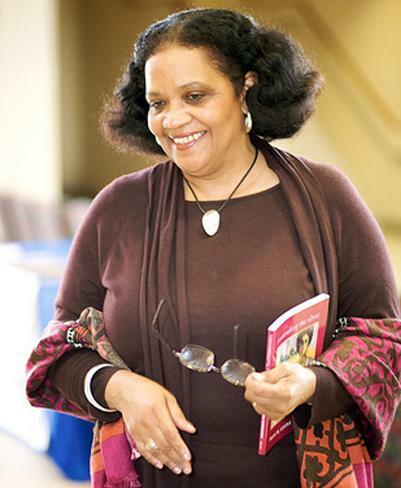 VOICE AND VERSE: Jamaican literary legend Lorna Goodison recently had the distinction of serving as the Poet Laureate of the 2012 Durham Book Festival in the UK. Each year, Durham University, working with the school’s English department, brings an outstanding writer to the city for the festival and to commission a new piece of work from them. The Laureate also undertakes special events with students of the university. Goodison, whose many honours include the Commonwealth Poetry Prize and a Gold Musgrave Medal from the IOJ, read from her work at two free-to-the-public readings (October 25 and 26) hosted by Chad’s College and the Durham Town Hall, where she was warmly introduced by distinguished Professor Stephen Regan. On the 25th, Goodison engagingly explored “The Poems That Made Me,” where she talked about the poems that influenced her as a young writer growing up in Jamaica, while on the 26th, she gave a special reading of her work for the festival, including the newly commissioned poem. WORD, SOUND, POWER: Introducing Tribe Sankofa. According to Founder and Artistic Director, Fabian Thomas, who also performs with the unit, it’s “a 15-member performing arts group comprised of a vibrant and eclectic cadre of multi-talented performers who are combining their artistry to add an exciting new dimension to the performing arts landscape of Jamaica and the rest of the world. Our niche is spoken word/poetry, soulful song-styling uniquely blended with other visual and performing arts. Our vision and market is global.” The group’s debut season, dubbed Word-Soul: The Deluxe Edition, is slated for Nov 24-25 at the Edna Manley College’s Vera Moody Concert Hall. A fundraising benefit performance of Aston Cooke’s rib-tickling revue Jamaica Fifty 2 Rahtid on Thursday, November 1 at the Pantry Playhouse will go towards the upcoming 2-night event. To learn more, visit facebook.com/tribesankofa and twitter.com/tribesankofa. 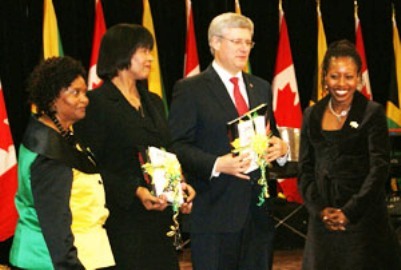 IN THIS TOGETHER: “It could be before 2016,“ says Fraser-Pryce of starting a family. Inset, with husband Jason in Kingston. THE EYES HAVE IT: The icon explores love, regret and longing on latest. 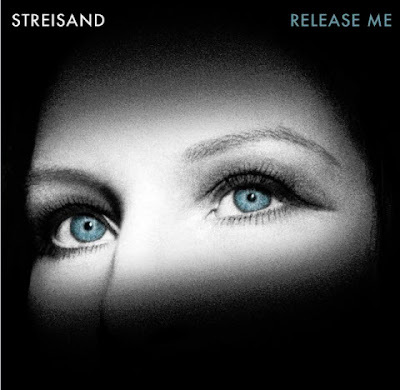 But all politics aside, her hordes of loyalists (yours truly among them) have come to cherish Babs primarily for her penchant for evoking otherworldly beauty with that bewitching voice – a superb, distinctive instrument that can elevate the simplest of tunes into melodic jewels worth repeated listens. MAKING A SCENE: Nicholson and Grant. 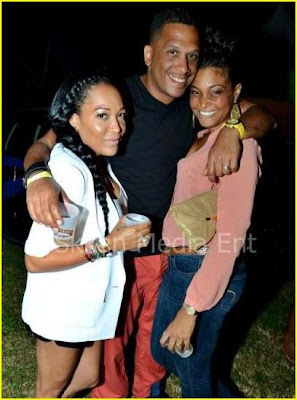 Inset, Reid and Belinda Reid. In Scandal, the latest comedic offering from Stages Productions, Garfield Reid portrays Stanley/Blue, a filthy-rich drug dealer and abusive husband who, 18 years after fleeing the country to escape the pressures of rural life and a young lady whom he allegedly knocked up, is now enjoying life in suburban St. Andrew in a sprawling, gorgeously decorated mansion, complete with expensive furnishings and Scarface and The Godfather posters – not to mention a mistrustful and frustrated wife (Belinda Reid) and a put-upon housekeeper (a comically savvy Abigail Grant). When his past finally catches up with him, Stanley must not only face the proverbial music and a mean courtroom judge but also confront a slew of new and unexpected revelations that could floor even the most hardened criminal. In a nutshell, Scandal, which marks the directorial debut of Keith ‘Shebada’ Ramsey (sharing credit with Bunny Allen), is essentially low-brow entertainment that readily favours laugh-a-line humour over sustained logic and substance. But I’d be lying if I said the show doesn’t boast some ridiculously funny moments once it really gets going, managing to hold up a mirror to basic human nature and the essence of being Jamaican to your very core. Veteran supporting players Chris Daley and Michael Nicholson add spiky flavour to the comedic broth as a pair of bumbling policemen, regularly serving up mischief and the occasional detour from the main plot point: Blue’s long-in-coming comeuppance. WAYS OF SEEING: Bartley's "Playground"; below, finalists' entries. A quartet of lavishly gifted young artists have been selected as finalists in the annual Super Plus Under-40 Artist of the Year competition. The group comprises photographers Marvin Bartley, Berette Macaulay and Olivia McGilchrist, and painter Leasho Johnson. Although he studied painting at the Edna Manley College, Marvin Bartley is better known as a photographer, having done commercial and fashion work with both local and international clients. In 2011, he was commissioned by the Andy Warhol Foundation to be included in the Small Axe art journal. Olivia McGilchrist was educated in France and the U.K., earning an M.A. in photography. Her work, which portrays “fantastical elements within my ordinary life,” have been shown nationally and internationally. Her solo exhibitions include 2008’s Portraits of Women at Madame Lillies Art Space in London. The winners of the Jury Prize and the Public Prize will be announced on Monday, November 19. This year’s iteration of the competition/exhibition is being put on by the Mutual Gallery in conjunction with the National Commercial Bank, Super Plus Food Stores, Carreras Group of Companies, and other corporate entities. The public is invited to the opening slated for this Thursday at 7 pm. The exhibition closes on Nov. 23. Gallery hours are Monday-Friday (10.00 am to 6.00 pm) and Saturdays (10.30 am to 3.00 pm). FLASHING LIGHTS: With Rio Mayor Eduardo Raes, surrounded by photogs and members of the press corps. Even as he sets his sights on garnering another three gold medals at the 2016 Olympics, sprint phenom Usain Bolt’s mind is never far from his other sporting passions like soccer – and his eventual retirement from athletics, the sport that made him a reigning global sensation. Meanwhile, the sprinter’s trip to South America was not without its more lighthearted moments. He took time off from his PUMA-organized promo schedule in Rio on Tuesday to do some sightseeing around the city, kicking off his two-day trip by visiting the Christ the Redeemer statue situated in the Corcovado Mountains, before hopping aboard a helicopter for a tour over Copacabana Beach, Sugar Loaf Mountain and the Maracana Stadium, currently being renovated for next year’s Confederations Cup and the 2014 World Cup. Bolt also visited a local athletics facility and met with young Brazilian athletes. He was also presented with the key to the City of Rio de Janeiro by Mayor Eduardo Paes, whom he “raced” during an exhibition at the Manuel Tubino Olympic Village. 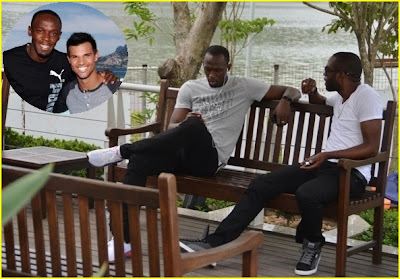 And when it comes to Usain Bolt, we’ve come to expect the unexpected, so it came as no surprise that he even found time to share a photo-op with Twilight heartthrob Taylor Lautner, who was in Brazil promoting the film’s final instalment, Breaking Dawn Part 2, due in cinemas in mid-November. 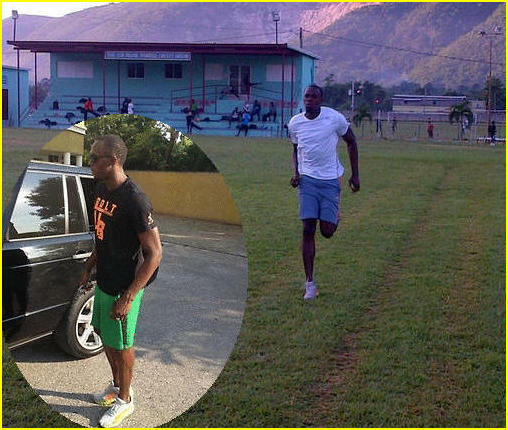 Prior to Brazil, Bolt paid recent visits to Australia, New Zealand, Japan, and New York City. REST EASY: Vibing with friend and personal assistant Nugent Walker. Inset, a photo-op with Twilight star Taylor Lautner. 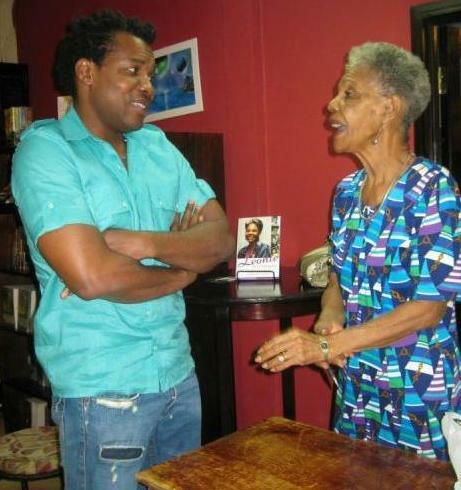 IN HER OWN WORDS: A sizeable audience turned up at Hope Road’s Bookophilia last Monday evening to take in a live reading of passages from Leonie Forbes’ captivating tome Leonie: Her Autobiography. And by all accounts those who were on hand (including actor Dennis Titus) left the event feeling inspired and fulfilled. The legendary actress and journalist, affectionately called Miss Lee, gave uproarious anecdotes about her childhood, her training in London, her travels to Australia, Finland and Ireland. She also touched on encountering racism, and working with Dame Judi Dench – in addition to offering her few cents on Jamaican history and the exploits of stage stars du jour Andrea ‘Delcita’ Wright and Keith ‘Shebada’ Ramsey. Forbes’ memoir is available locally wherever books are sold. 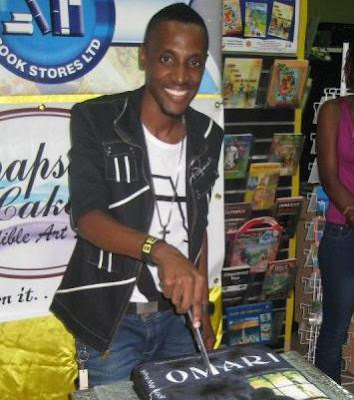 PAGE BY PAGE: Dozens of friends, fans and well-wishers, as well as members of the media fraternity, flocked to the Sangster’s Book Store in the Spring’s Plaza recently to support reggae-gospel star Omari Edwards, who was introducing his first book, Why Me God? (Pageturner Publishing), a faith-based novel about struggle and survival. Out for the event were the likes of Rev. Al Miller, MP Damian Crawford, Nadine Blair, and songbird Alaine Laughton, who delighted the gathering with a lively excerpt from the book. Why Me God? is now available via booksellers across the island.